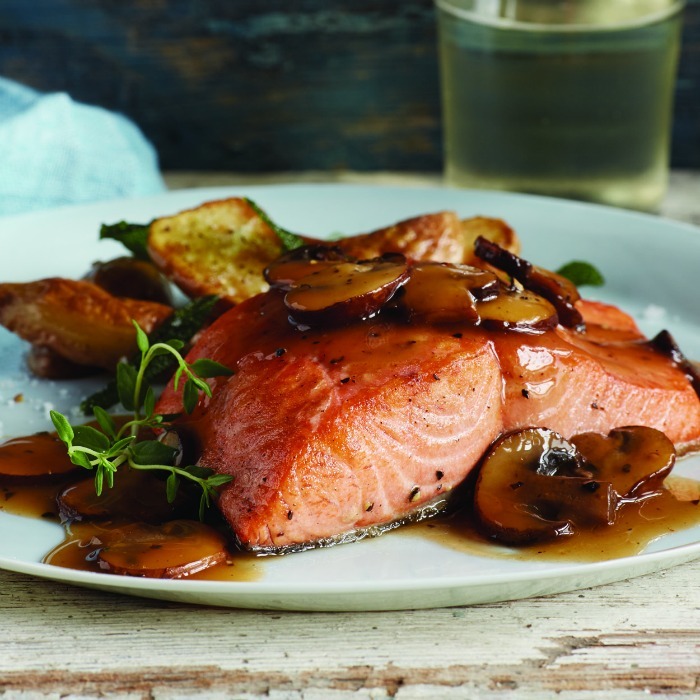 Why not swap heavy meat for seafood and see how seafood transforms traditional dishes, including this Salmon Marsala Recipe. I’ve always had a love affair with salmon. 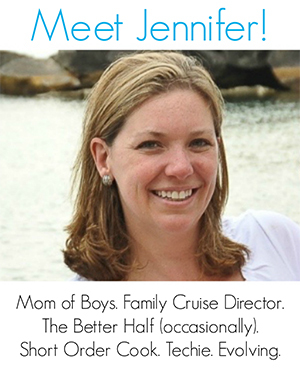 But when I got pregnant with my first son, I couldn’t stand the smell. Even a couple of years later, just the thought of my beloved salmon was enough to make me feel queasy. Salmon is by far my favorite fish. Well, that and raw tuna when I order sushi. 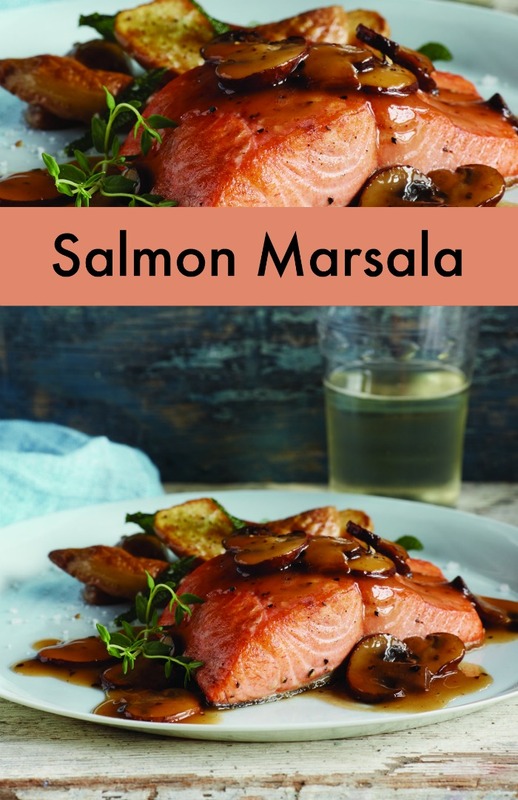 So I’m sharing this salmon marsala recipes as a kind of amends with my old friend the salmon. Find more easy, meatless recipes and inspiration at wildalaskaseafood.com. Season salmon fillets with salt and pepper, to taste. On plate, season flour with salt and pepper, to taste. Dredge both sides of each salmon fillet in seasoned flour, shaking off excess. Heat large saute pan and add olive oil then place each piece of salmon in pan. Cook for 2-4 minutes, turn fillets over and cook until almost done. Remove fillets from pan; set aside. Off heat, add wine to pan, scraping bits off the bottom. Return pan to heat and add mushrooms. Add stock and thyme, and let liquid reduce by half. Return salmon fillets to pan. Cook, while basting fish, until fillets are heated through. Remove fillets to 4 serving plates. Return pan to heat, add cold butter and swirl until incorporated and sauce slightly thickens. Remove from heat and divide sauce evenly over salmon fillets. Garnish each plate with 1 thyme sprig, if desired. Find more yummy dinner dishes on Mommy Evolution! Why not swap heavy meat for seafood and see how seafood transforms this traditional dish.